Mr. Collins did three new radio programs in early March on station KPJC in Salem, OR. 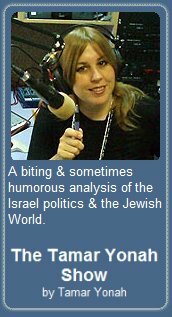 KPJC has a Messianic/Hebrew Roots format. The three new radio programs feature Mr. Collins answering questions on this subject from the radio hosts and live listener call-ins. The first two programs address the history of the ten tribes of Israel and the third program includes listener questions and my latest views on biblical prophecies being fulfilled in the modern world. Most Christians think the USA is not mentioned in the Bible’s prophecies about the latter days. 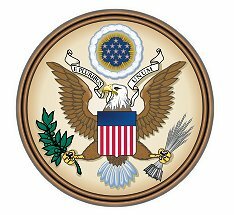 The USA is discussed in biblical prophecies but Christians have not recognized the Bible’s clues about the USA because of some critical misconceptions. Listen to Mr. Collins examine the evidence that the USA’s founding and destiny as it is addressed in the scriptures on a radio interview “Toran2the Nations Part 1”. History that is taught by a truth seeker. Are you one of the lost tribes? Christians generally assume that the unsaved either are tormented forever in “hell,” or are annihilated into non-existence in a final lake of fire. However, there is another alternative outcome for the unsaved that is found in scriptural teachings, especially when one key Greek word is translated literally and consistently in afterlife contexts. The Bible also teaches that God has a plan of ages involving mankind on earth and that there is more than one resurrection. This controversial audio message offers an entirely new (and encouraging) perspective on afterlife issues. Most Christians do not think the USA can be found in biblical prophecy. However, many of these same Christians have no problem seeing that such nations as Russia, Iran, Egypt, the Israelis, etc. are mentioned in biblical prophecy. Does it make sense that God would forget to say anything about the most-powerful nation on earth, the USA, in the biblical prophecies about the latter days of our age? No, it does not make sense, and as this report will make plain, God did not forget to mention the USA in biblical prophecy. He has a great deal in prophecy about the USA in the latter-days but these prophecies have been “hidden in plain sight” within the Bible. 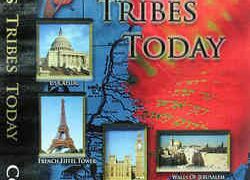 Israel National Radio Audio Newscast Latest News Previous News The Lost Ten Tribes: The Original Settlers of the New World? Historian Steve Collins continues to share his research on where the Lost Ten Tribes may have spread out to, and describes the mass numbers that they have grown to today, and how they hope to re-unite with Israel in the Messianic age as described in the Tanach (Bible). Were There Jewish Settlements in America BEFORE Columbus? Ancient stones engraved with the 10 Commandments in Hebrew, Jewish coins from the Bar Kochba period, Jewish customs among certain native American Indian tribes like the Cherokees and verses in the Tanach, all point to the existence of a Jewish presence in the Americas. 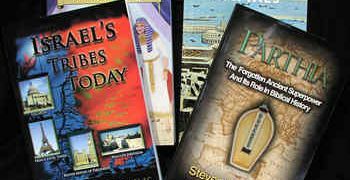 Steve M.Collins who has authored 5 books on the dispersion of the Lost Ten Tribes of Israel shows through archaeological finds that indeed, there is proof that there were transatlantic voyages on a regular basis between the two hemispheres, and probably made by King Solomon’s navy. A MUST HEAR show! The “latter day” prophecy found in Ezekiel 38-39 has long been seen by many Christians as a key prophecy describing events which will occur among the nations in the time preceding the Millennium (or Messianic Age). 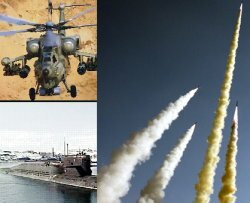 Ezekiel 38-39 reveals, in advance, many details about a future World War III which will occur in the years ahead of us. Was Ancient Man in a more Advanced State than we have Assumed? Hear some eye opening evidence in this excellent audio presentation. 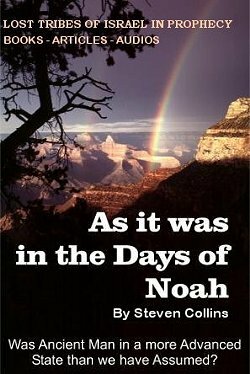 This new speech was given in Oct., 2009 to a live audience in Prescott, AZ (http://www.ourfathersfestival.net). This speech documents the various migrations of the ten tribes of Israel after they went into exile as well as the new empires and kingdoms they founded in Carthage, Scythia and other locations. This speech details the main points in my book, Israel’s Lost Empires, and should build the faith of all who listen to it.